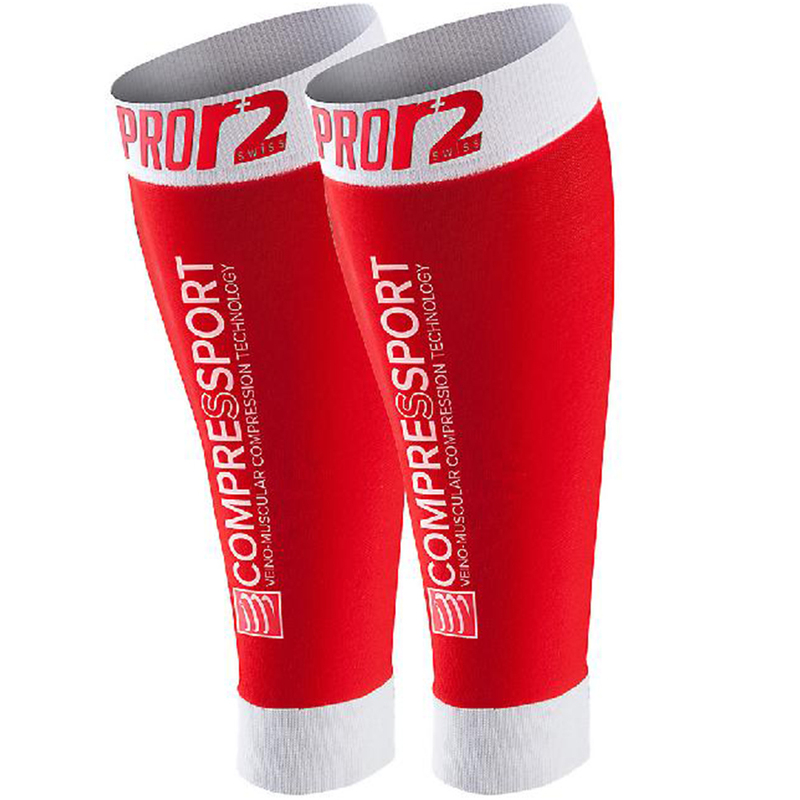 Compressport was born in Switzerland, a country that favours sport and innovation. With this in mind, the Pro R2 Swiss was 100% designed, developed and produced in Switzerland. We wanted to bring a racing specific product to take our elite athletes performance to the next level. Lighter, the PRO R2 SWISS weighs 11 g when dry, does not retain water when wet (no sponge effect) and dries quickly. With his new Bio-ceramic crystals, actives the microcirculation on the surface of the skin (+92%*) that benefits from this bio-stimulation and better thermoregulation. Q: apakah ini harga sepasang ?